Play is essential. Children learn while playing, and we adults do irreparable damage to children when we ignore this truth. By play, I mean self-directed, open-ended exploration and discovery. When playing, children use of what’s available, decide what they want to do, and put their energy into doing it. When a challenge arises, they assess the situation, re-think possibilities, and go from there. During play they develop creativity, problem solving, and executive planning skills. Playing with others, they learn vital social skills: how to articulate their ideas, to listen to others, cooperate, compromise, respect. PlayopolisToys has pinned article after article to our Pinterest board Children Learn While Playing offering research demonstrating the value of play and lamenting its decline. Among these pins is a reprint of a speech by child development specialist Nancy Carlson-Paige, the author of Taking Back Childhood. An educator with 30 + years experience teaching teachers, she sums up her dismay over current practices that leave children little time to experience the benefits of unstructured, “free play” by saying, “…never in my wildest dreams could I have imagined that we would have to defend children’s right to play.” Yet we do. In “How “twisted” early childhood education has become – from a child development expert,” Valerie Strauss, writing in The Washington Post, reprints the speech Carlson-Paige gave when accepting the prestigious Deborah Meier Hero in Education Award. Read what she had to say. If you’re a proponent, your passion for play will be validated. If you’ve never given much thought to the issue, you’ll find plenty to think about. Then settle in and find out what children learn from traditional open-ended play with blocks and bubbles, puzzles and play dough, and so much more. Children build skills while playing. Think cause and effect, eye-hand coordination, fine and gross motor, cognitive, language, problem solving, social and more. PlayopolisToys sells toys that engage the senses and invite open-ended, child directed play. 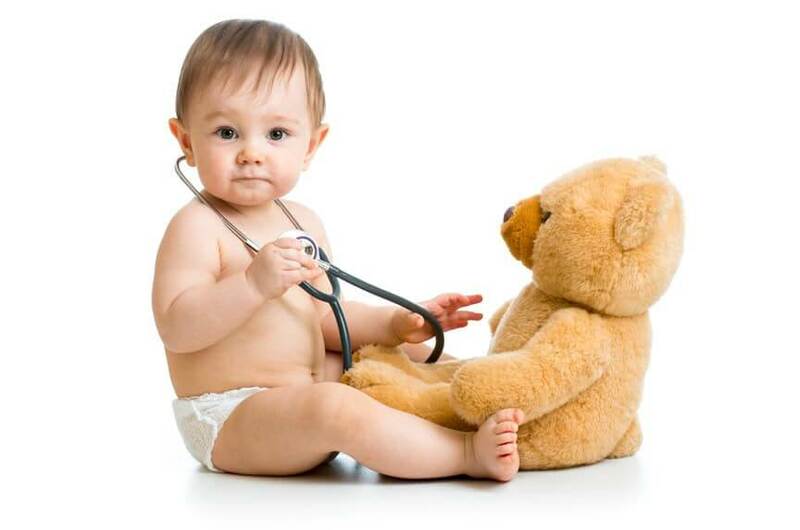 Children learn while playing, each at his or her own pace. They explore what’s at hand, whether a puddle of muddy water after a rain or blocks. They devise, execute, assess, and adapt their plans based upon their experiences. When playing with others, children sharpen their social skills, learn to communicate, negotiate, and cooperate. 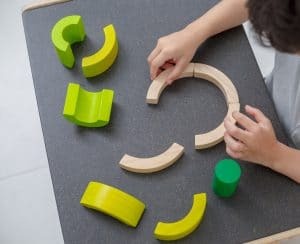 Because play builds bridges among children with diverse abilities, PlayopolisToys sells toys that appeal to and work well for a wide range of abilities and preferences. Inclusive play reduces social isolation among children with disabilities and raises awareness and acceptance of individual differences. A classic childhood activity for enhancing fine motor skills is coloring. 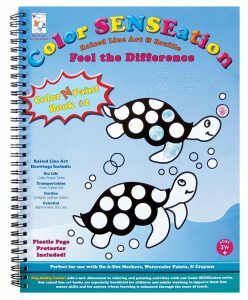 ColorSENSEation features 12 raised line drawings perfect for use with crayons, markers, watercolor, or tempera paints. Each spiral-bound book includes the printed word and Braille for each design, along with a plastic page protector. Raised lines enhance spatial awareness and give structure. Beneficial to both children and adults, ColorSensation develops eye-hand coordination, fine motor, cognitive, language, color concept, and spatial awareness skills, provides visual and tactile stimulation, and enhances social engagement. Ideal for the visually-impaired, these spiral bound coloring books benefit anyone working to develop fine motor control or who simply learns best through touch. With ColorSENSEation coloring becomes inclusive and meaningful for a wider audience. We know how quickly music gets children moving, grooving, and skill building. Percussive rhythm band instruments invite kids to explore different ways to make music. In the process, they hone fine and gross motor, auditory discrimination, and social skills. All while having fun. Rhythm Box II is an adaptation of a Peruvian cajón box-a drum designed for sitting on the top and drumming on the front with both hands. Rhythm Box II rewards experimenting with sound. Attached to the inside of the front panel is a section of wire mesh that alters the sounds made by drumming. 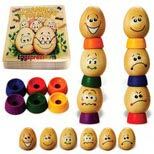 Egg Shakers and Mini Maracas are our two most popular shakers. Latin Percussion makes the best weighted and best sounding shakers. The eggs are easy to grasp and shake, and their Mini Maracas, called Chickitas, are perfectly sized for little hands and properly weighted for crisp tone. Available open or with a head, tambourines jingle too. Those who like to hold a tambourine around the rim, slip it over their wrist, or shake it against their legs need an open tambourine. 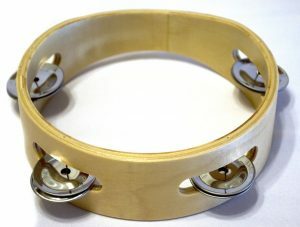 Those valuing versatility choose a tambourine with a drum head. That way they have a choice: shake, shake, shake, or drum the head with fingers or open palm. 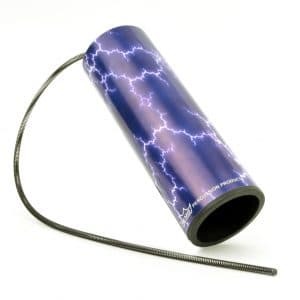 Thunder Tube issues an irresistible invitation to explore sound. Create the sound of rolling thunder and other wild and wacky sound effects. No batteries required. The sound is all in how you move your wrist. Making music is a universal activity easily adept at building bridges among people of diverse cultures, ages, and abilities. As a solitary pursuit or a group activity, whether we’re listening or performing, music enriches our lives through its power to engage, relax, energize, and improve our intellectual, motor, and social skills. Some music relaxes our bodies and soothes our minds. Other music gets us moving: clapping our hands, tapping our toes, dancing. We find ourselves humming a tune or singing along. Thoroughly engaged and enjoying ourselves, we’re improving our motor skills and developing spatial intelligence. While sharing a musical experience with others, we’re honing social skills too. Rhythm instruments introduce young children to the joys of making music. Latin Percussion, creator of quality percussion instruments for professionals and amateurs, adults and children, divides percussive instruments into four categories: drums, shakers, blocks and wood tones, and bells, jingles and whistles. *Shakers articulate melodic rhythms and add shimmering, buzzing sound quality to the music. *Blocks and wood tones create the fundamental pulse of the music, indicating meter, stress, and feel. These tap, tick, and clap sounds have been likened to a heartbeat. *Bells, jingles, and whistles are leading tones that add punctuation to a musical piece. Quality rhythm instruments are well constructed, sturdy and produce clear, true tones. Children develop auditory discrimination as they explore sound through hearing and making music. 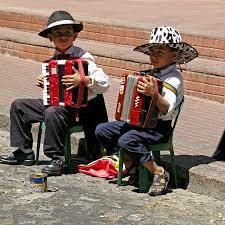 Through exposure to different styles of music and different instruments, children develop musical and cultural awareness and appreciation. Consider open-ended pretend play. When a girl dresses up as a princess, she creates her own story. She may combine elements from other costumes that appeal to her and create a unique identity. Add a toque, and she’s a princess chef. Or is that a chef princess? She also may pretend to be a character from a movie she’s seen, but she’s not operating exclusively as that character or from that point of view. On the other hand, when she wears a licensed princess dress, she’s assuming a role and following a “script” as she plays. The character may be admirable, but in adopting a persona, the child misses an opportunity to create her own. Scripted play imitates. Open-ended play imagines and creates. Self directed engagement with toys designed for open-ended play enriches and expands possibilities, opening avenues not previously considered. And develops creative, self directed, curious-to-know-more learners. Creativity enables us to look at situations differently, to think outside the box and find solutions to problems. 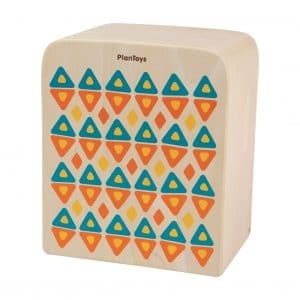 Classic among open-ended toys are blocks, in all their innumerable forms. Quintessential, simple, and irresistible, wooden blocks invite play. While playing children develop eye-hand coordination, fine motor skills, cognitive, language, and when playing with others, social skills. They sharpen spatial awareness and creativity and learn about balance, gravity and symmetry. All without instructions. Initially such freedom can be discombobulating, for children and adults alike. The best response is to do what feels best, from standing back, observing, and pondering before engaging to jumping right in. 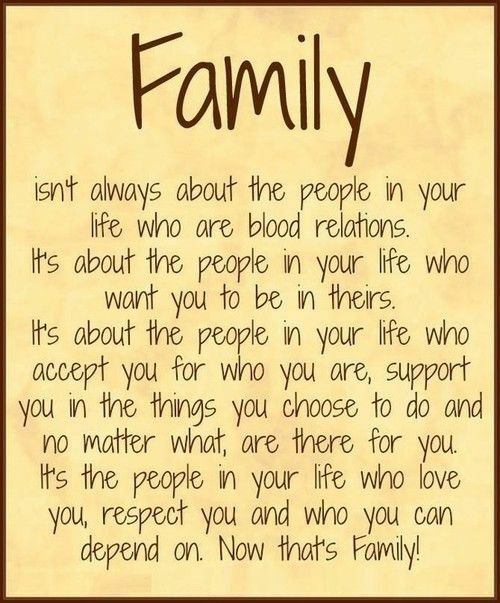 Both approaches have their advocates. What’s imperative is engaging, losing ourselves in the process of discovering what works and what doesn’t, and dividing solutions to problems that arise. Recently an assembly of marketing students was asked, “What’s the first word that comes to mind when someone says play?” The unanimous response was “FUN.” Play is both fun and fundamental to learning. The more we engage in activities that both delight and challenge us, the greater our satisfaction. Our new name, PlayopolisToys, reflects two cherished beliefs . 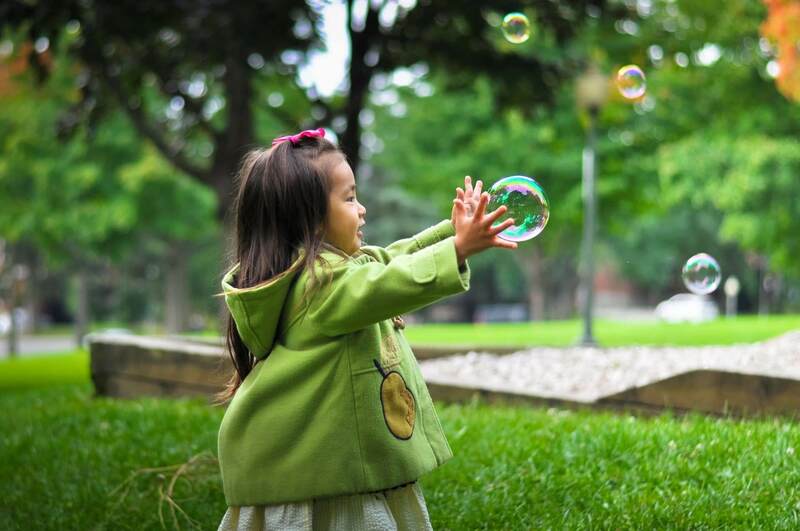 Play is BIG in the life of a child, and for an activity to be play, it has to be spontaneous, self-initiated and self directed. Elizabeth Jones, emeritus faculty in human development at Pacific Oaks College, explained these concepts in “Playing is My Job”. Choosing is the key word in her observation. Play represents individual choice. While playing, a child explores possibilities, formulates and carries out plans, observes, discovers, solves problems, and gains competencies. When playing with others, a child negotiates, reaches compromises, develops social skills. Value PLAY. PLAY is BIG.